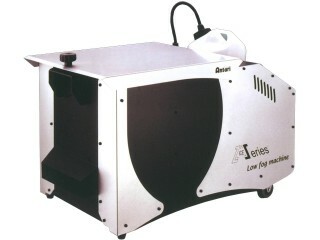 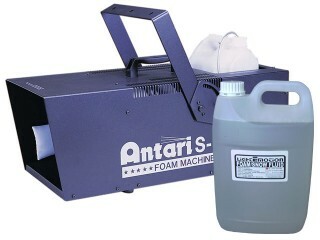 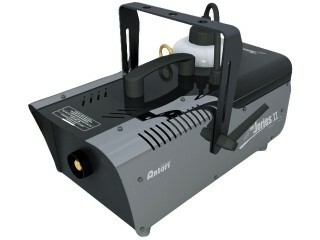 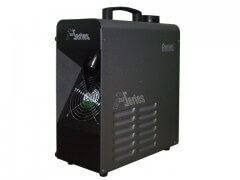 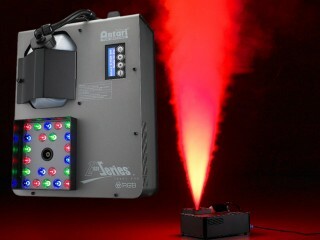 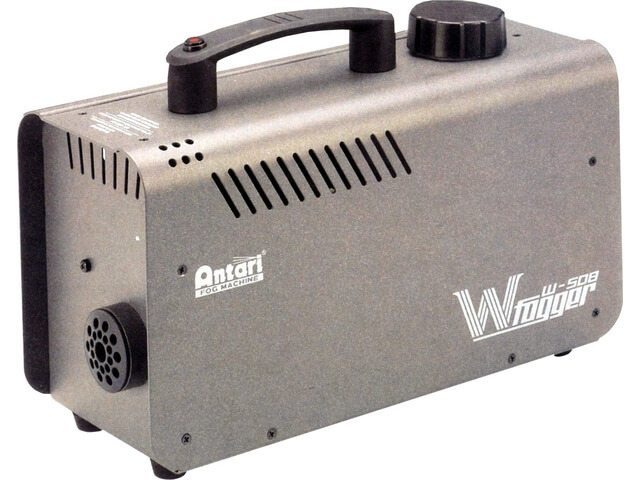 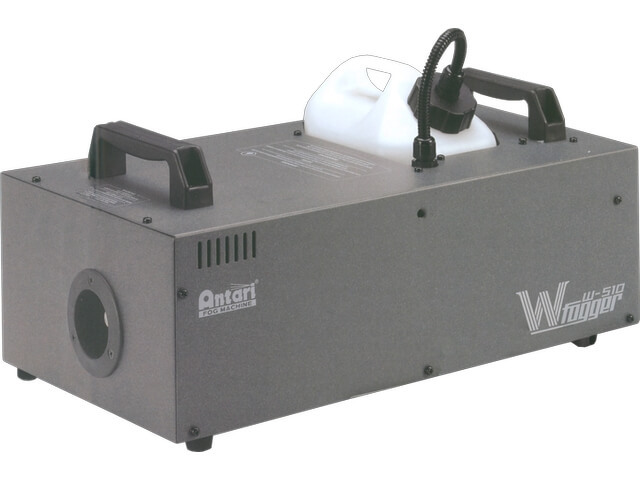 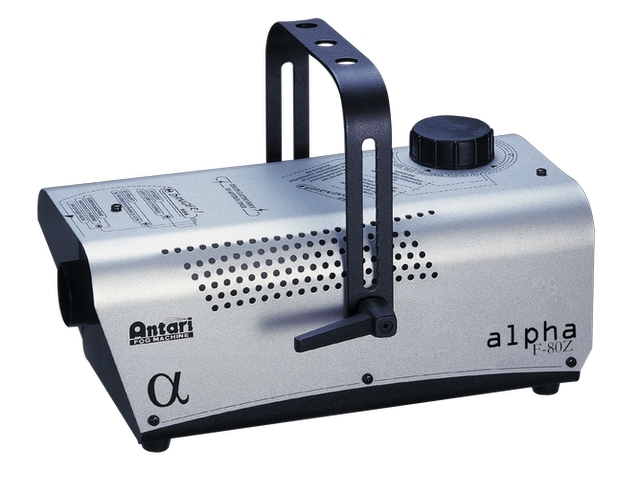 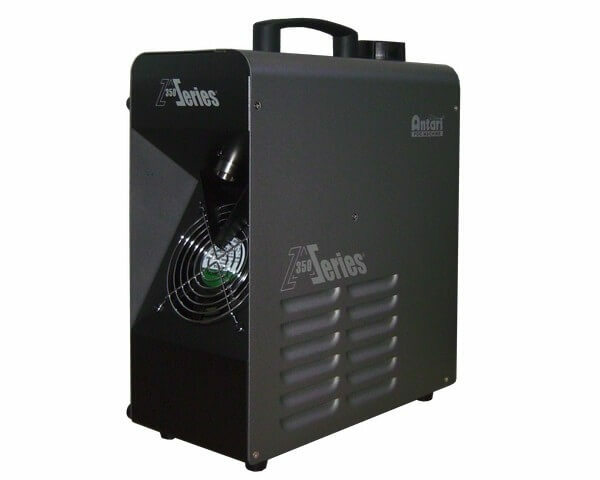 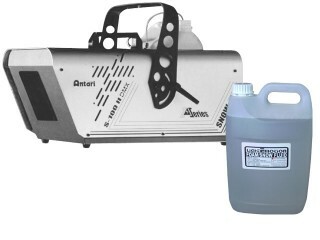 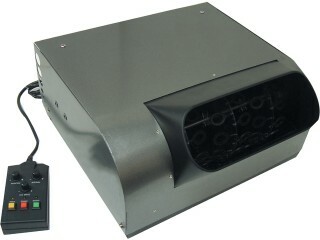 Antari Z350 800watt Faze Machine with DMX on board. Uses normal fog juice while generating incredibly dry haze. A full tank (1.3 litres) of the Z350 will produce more than 7 hours of non-stop hazing at maximum output.